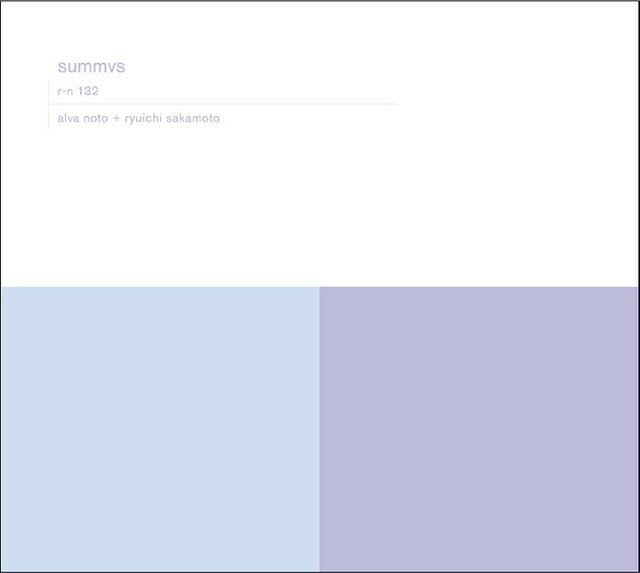 Alva Noto + Ryuichi Sakamoto bring 'Summvs' to Brazil, Argentina, and Mexico. We are pleased to announce Alva Noto+ Ryuichi Sakamoto are performing in Brazil, Argentina, and Mexico May 2012. Ryuichi Sakamoto is curating 6 days of performances at The Stone in NYC. Tickets are only available at the door, day of the show.